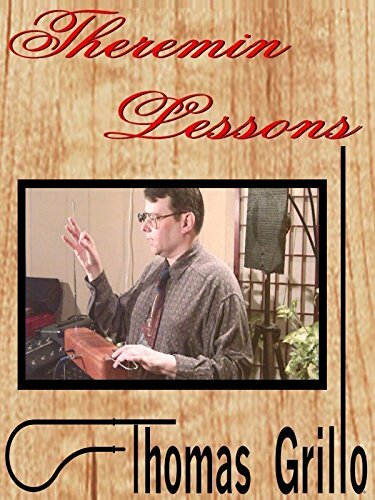 Thereminist Thomas Grillo is your theremin instructor in this instructional video. Techniques are presented with easy to understand instructions which are shown with different camera angle views to make for an enjoyable, yet engaging learning experience. Theremin Lessons with Thomas Grillo is copyright Thomas Grillo. Presented in colour, 16 by 9 aspect ratio, NTSC.